Let me introduce myself. I’M CHARLIE RED McDOUGALL, the owner of Charliessports.com.We’ve been doing business for over 30 years and know all of the players in Las Vegas, Lake Tahoe, Reno, and Costa Rica. On Monday. April 22, 2019, we will again deliver cash to your door-step. Call 1 866 252 0096. Discount SALE for Monday, April 22, 2019, 23-Day -Package for 170.00. (All Sports included). 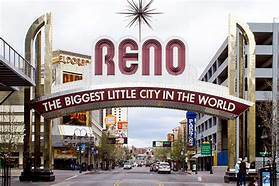 Guy’s up and available tonight is the most talked about 500* MLB & NBA Playoff Trifecta Lock among bettors in Reno, Lake Tahoe, and Las Vegas. Friends Charlie and his staff is ready to risk it all again MONDAY on our 500* NBA PLAYOFF & MLB Trifecta Lock. I promise you that you won’t regret purchasing All 3, 500* play’s for 35.00. We are locked, loaded, and ready to win. 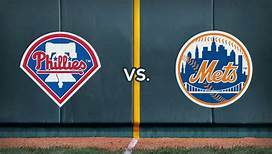 Mondays (16-0) 500* NBA Playoff and MLB Systems Trifecta Lock For 35.00. NO SALESMEN TO HASSLE YOU AND NO UP GRADES. The information we have obtained is 100% DOCUMENTED, LEGITIMATE AND VERIFIABLE. 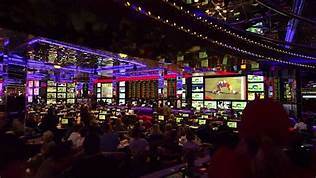 We have the TOP plays in all of sports betting MONDAY according to the Sports Monitor. You’ve got money! RIGHT HERE. My Friends Charlie Red McDougall has the skinny on a WINNING CARD with Mondays (16-0) 500* NBA Playoff and MLB Systems Trifecta Lock For 35.00. 500* NBA Playoff (16-0) Systems Lock of the Night. 500* NBA Playoff (16-0) Systems Hi/Lo Lock. 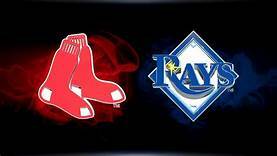 500* MLB (16-0) Systems Major Wager Lock. Late Breaking NBA/MLB Play For Monday. April 22, 2019 is available For 100.00. A 5,000.00 Player is up over 149,000. The last MONTH on our Late Breaking Plays. WATCH YOUR PROFITS SOAR AT CHARLIESSPORTS.COM, Where Winning is a Habit and Not a Luxury. THE HOTTEST WINNING STREAK IN AMERICA ROLLS ON With Mondays (16-0) 500* NBA Playoff and MLB Systems Trifecta Lock For 35.00. 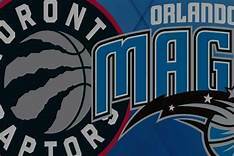 Toronto Raptors @ Orlando Magic Free 2019 NBA Playoff (Game 3) Betting Prediction. Date: Friday. April 19, 2019. Venue: Amway Center. Orlando, Floria. Betting Line: 5 Points/Total 211′. Written by National Basketball Association Playoff Expert Analyst Greg Nelson. View Charlies Free NBA Playoff Pick for Tonight.